Home » Blog » Smoky Mountains Information » HERE’S “THE BUZZ” FOR EARLY OCTOBER IN THE SMOKIES!! HERE’S “THE BUZZ” FOR EARLY OCTOBER IN THE SMOKIES!! Fall is a great time to visit the Tennessee Smokies and the accommodating cities of Pigeon Forge, Gatlinburg, Sevierville, Kodak, Townsend and Cherokee. There are festivals, hay rides, craft shows, plenty of Fall decorations and all of the great food, live shows, attractions and shopping that is offered all year – except with fewer people. Flapjacks Pancake Cabins in Sevierville, Pigeon Forge and Gatlinburg have added Stuffed Pumpkin French Toast to their menu through the end of the year. This tasty treat and many other fall items are added to restaurants all over the area. Pumpkin and Pecan Pies at the Old Mill and Pottery House Cafe are not to be missed. Dollywood’s National Southern Gospel & Harvest Festival harmonizes through November 1st. There’s a new Halloween Store called “Halloween Express” in Pigeon Forge next to Old Time Pottery. And Halloween is great fun in the Smokies with the Mysterious Mansion Haunted House and Ripley’s “Fright Nights”, both in Gatlinburg. And for more thrills take the Ghost & Haunt Tours to see “the real Gatlinburg”. The new 14-screen movie theater is set to close on property in Governor’s Crossing. Things are buzzing at The Island. 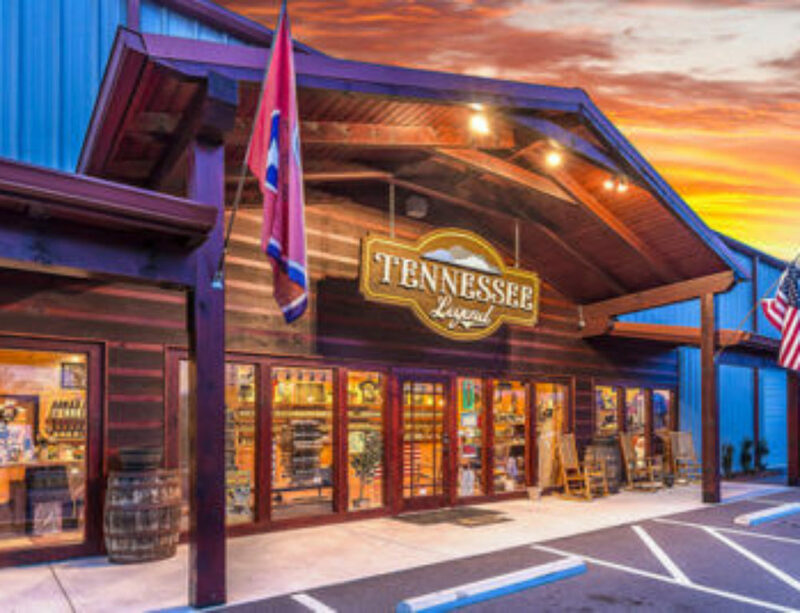 Ole Smoky Distillery is due to open the first weekend of October; the first phase of the Margaritaville Hotel will follow soon thereafter; and Paula Deen’s Family Kitchen should be cooking by the end of the year. Don’t forget that Mother Nature is starting to paint her magnificent Great Smokies Mountains with the colors of Autumn in all shades of golds, reds and oranges. This really gets the area buzzin’. The Smokies ablaze in fall colors! More from “The Buzz”later. For more info on things to see, do and eat, plus places to stay, check out http://brgstage.wpengine.com/.